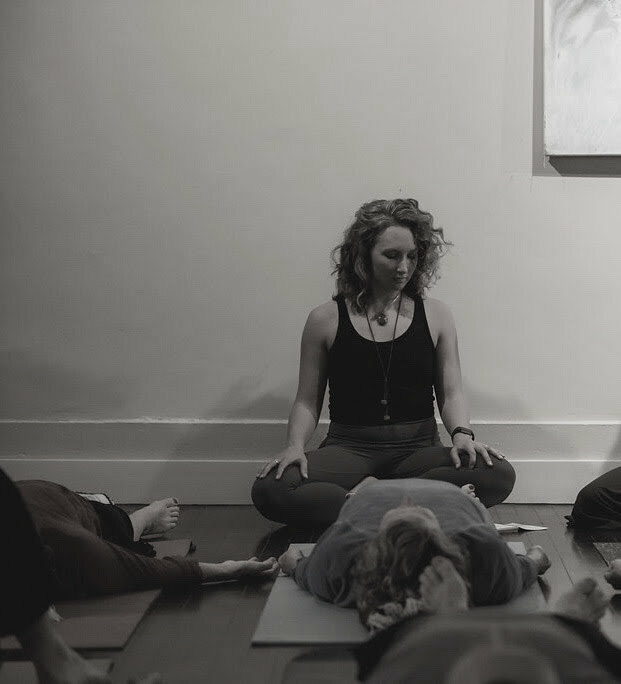 Yogasmith | Yoga Nidra Portsmouth – next Wednesday! Yoga Nidra Portsmouth – next Wednesday! 01 Nov Yoga Nidra Portsmouth – next Wednesday! Yoga Nidra, also known as yogic sleep, is a guided savasana that induces full mind and body relaxation. Join Karyn on the first Wednesday of each month in Portsmouth to experience the benefits of guided imagery, sensory awareness and body scanning. This practice has many benefits that include reducing physical tension, enhancing memory, awakening creativity and alleviating stress. Open to all levels of practitioners, no experience necessary.